Kreator - Coma of Souls - 5000р. 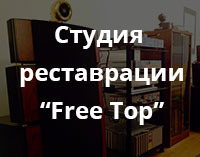 Kreator - Renewal - 7000р. 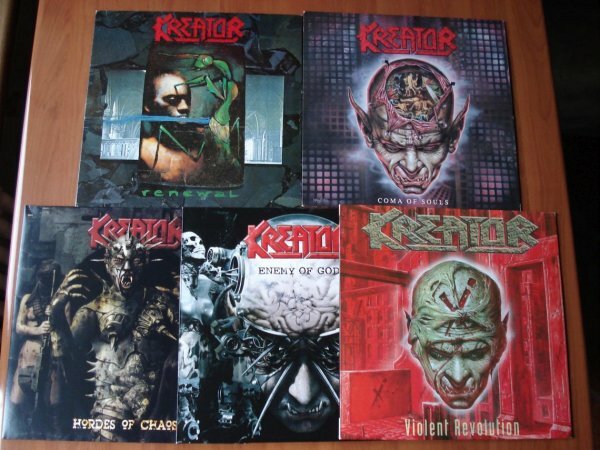 Kreator - Violent Revolution (2lp) - 6000р. Kreator - Enemy of God (2lp) - 4500р. Kreator - Hordes of Chaos - 2400р.